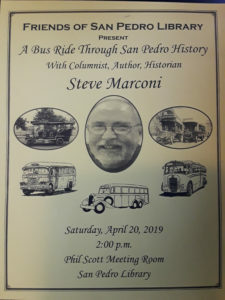 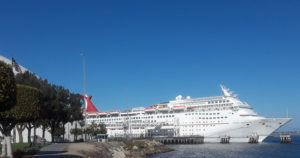 Columnist, author, historian Steve Marconi takes us on a virtual ride on the old bus lines of San Pedro Do you remember riding the La Rambla or the Point Fermin lines? 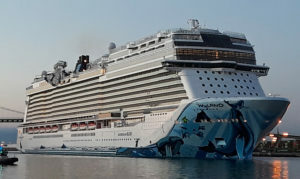 Do you recall paying twelve cents for a ride? 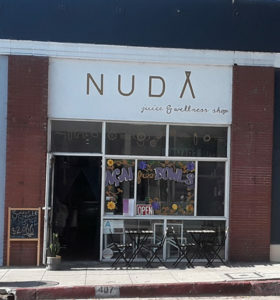 NUDA Juice & Wellness Shop, 407 W. 6th St.